Lakme 9 To 5Creaseless Creme Lip Color is your everyday office essential. Lakme 9 To 5Creaseless Creme Lip Color is ultra-creamy and glides smoothly on your lips, covering the creases in one stroke. 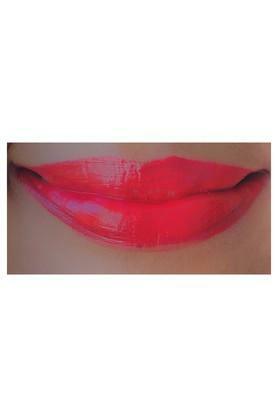 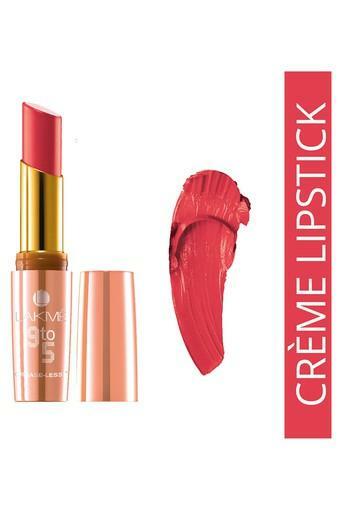 The SPF 15, vitamin E, olive oil and jojoba oil keeps your lips nourished and healthy. 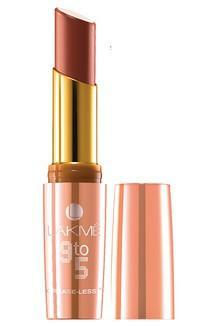 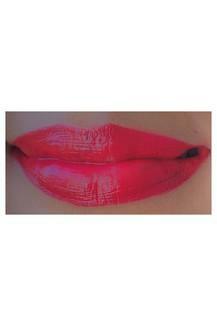 Buy Lakme 9 To 5Creaseless Creme Lip Color which is a long wearing lipstick with a high color payoff, right away. Lakme 9 To 5Creaseless Creme Lip Color is packed with unique features like - A creme lipstick that hides lines in one stroke to give your crease-less lips through your work day, High color payoff, Enriched with Vitamin E, Jojoba and olive oil, SPF-15 to protect from the sun, available in 25 shades.